As a Christian, I have been blessed to know friends that are from all walks of life. Some of my friends are Jewish. 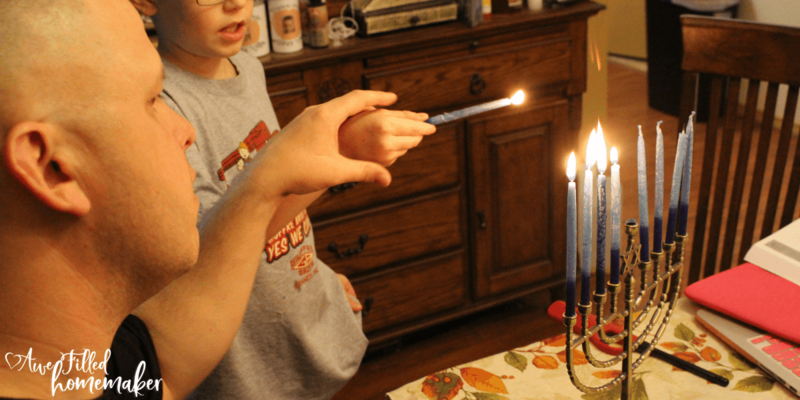 Through our discussions, homeschooling and Bible studies, I began diving into the Messianic prophesies and why- as a Christian would you even consider Biblical Feasts: Celebrating Hanukkah. My studies on how the Old Testament and New Testament parallel have become very interesting. Also, the more I have homeschooled my children, the more it has been brought up in curriculums. 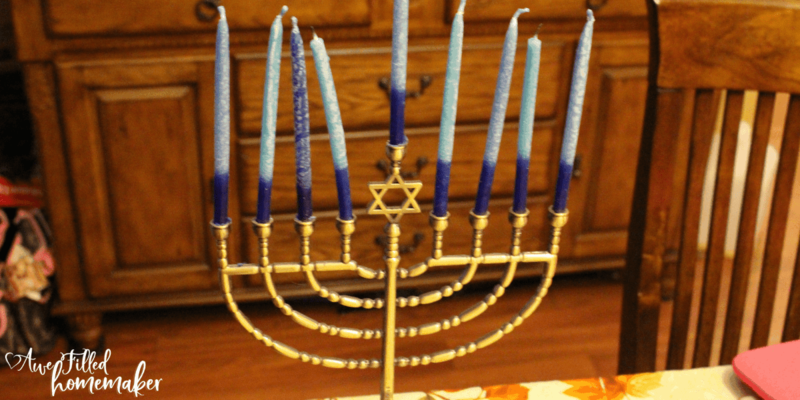 I am learning right along side my kids about Biblical Feasts: Celebrating Hanukkah! One season during when Clay was still active duty, I took a Bible study at PWOC (Protestant Women of the Chapel), and it is by far my favorite study I have taken there. 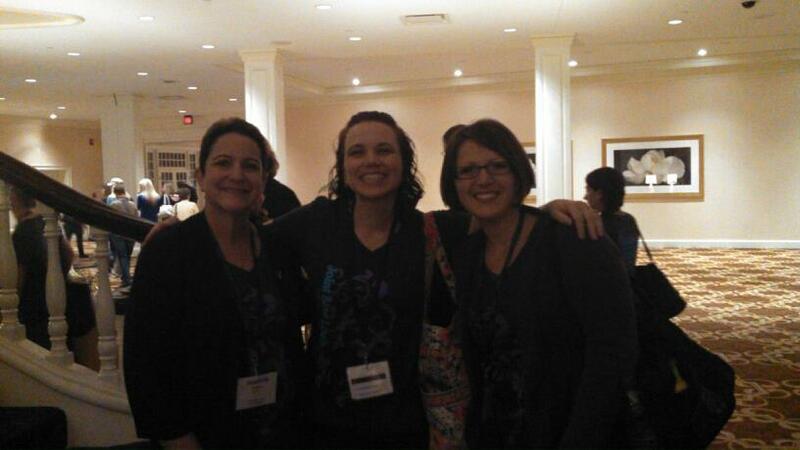 First, the facilitators were wonderful! Both had done the Biblical feasts and holidays along with our American holidays. One of the facilitators was born and raised Jewish. She became a Christian as an adult, and she had a wonderful knowledge of the Jewish faith in addition to being a very strong Christian! The Bible study we did was Restore my Heart: God’s Passionate Love for his Bride. As I took the class, I found out that as a Christian, it was very important to study our Biblical history in order to understand fully where Christ came from. I took a lot of notes and did NOT want to miss this class! If you get a chance, do this Bible study. You will not be sorry. I remember both facilitators had brought in some books and other things the group could look at to learn more about Biblical feasts and holidays. I wrote down each one so I could get them and learn more. You may be thinking, “I am not Jewish. 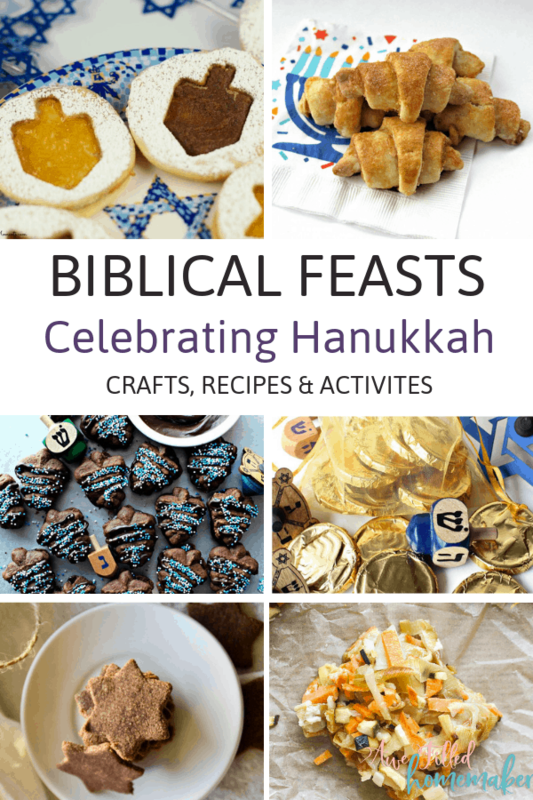 Why would I want to celebrate Biblical Feasts or Hanukkah” ? What’s in the Bible on celebrating Hanukkah. Take time to read it and watch the video. It is wonderful. If you read the What’s in the Bible link you saw the scripture quoted from John 8:12, I believe that as Christians we can celebrate Hanukkah or the “Festival of Lights” as we rededicate ourselves and our lives to Christ and we acknowledge Him as the perfect and true light of this world. The celebration of Hanukkah reminds us of God’s wonderful miracles for us. It reminds us of God’s protection in our life. It reminds us to remain true to God, even when the world tries to force us to forget Him. In the Bible, Jesus tells us that whoever are His true followers will not have darkness but they will have the Light of Life. What better way to remember this promise and the true perfect gift than through celebrating Hanukkah? 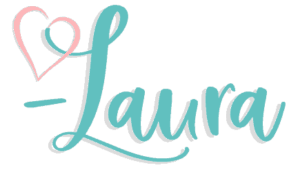 Here is a round-up of links for activities, printables and recipes. Enjoy! Which freebie are you looking forward to the most? This pack is jam-packed with them! 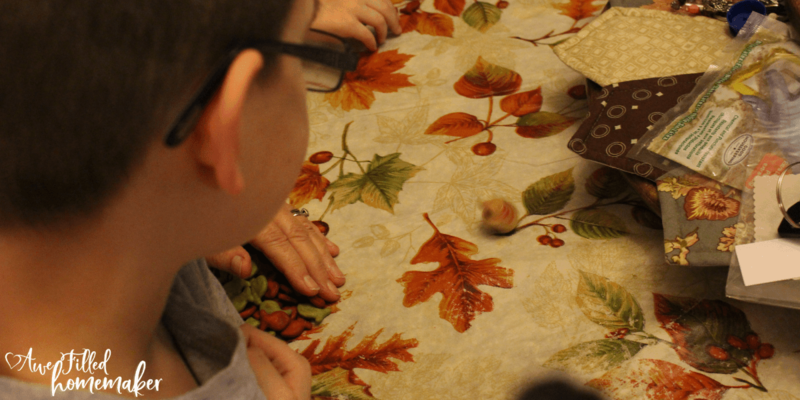 Take the Dreidel to the next level with these fun games! Let’s just color with these fantastic coloring pages! This Menorah craft is an easy but fun way for kids to get involved with learning about Menorah’s and the history of them! Perfect for crafting and teaching kids about history at the same time, this Dreidel craft is going to be fun! These crafts all look like SUCH fun!!! You will have a hard time picking which one is your favorite! What IS The proper lighting for Hannukah? 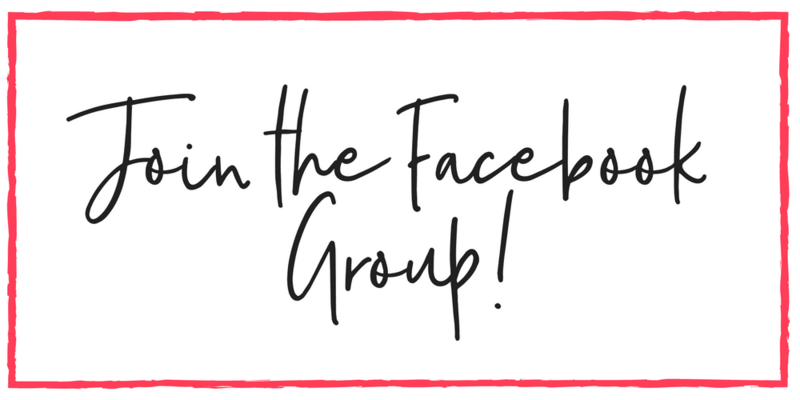 This post will show you and your kids all about it! Which activity will you want to take part of?! These all look like so much fun to do with the kids this Hanukkah season. Not sure how to teach your kids about all the ins and outs of Hanukkah? This workbook will help! 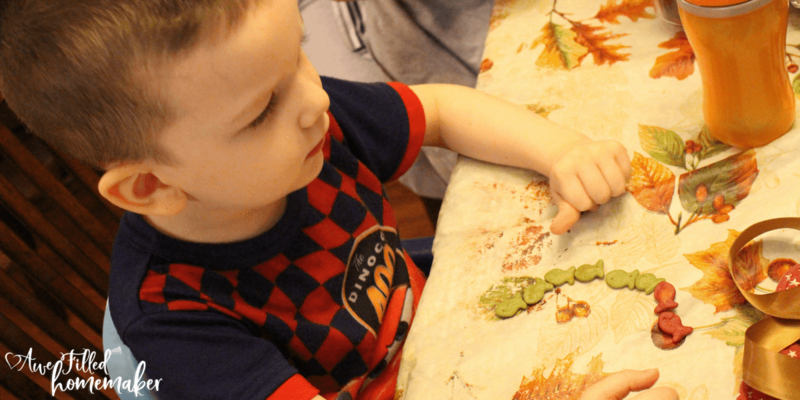 Teach the kids about the Start of David with this fun craft! These are perfect, grain-free, fried-to-perfection treats that you won’t be able to get enough of! Not able to have molasses? These gingerbread cookies have none and are still just as delicious! These are perfect for treats, gift bags or parties! You pick – but everybody loves chocolate! These absolutely delicious cookies will not only make your tastebuds extremely happy, but you can use these to really dig deeper into the traditions of Gelt! Chocolate and coffee? Yes, please! This combination will make your heart sing! A traditional food, these cookies take Jelly Doughnuts and give them an amazing twist! This is a Jewish pastry that’s always popular, but even moreso around Chanukah! These are extremely fun for kids to help make! SUPER easy and delicious, I can’t wait to make these! Looking for a healthy alternative to traditional Kugel? This recipe will do the trick and still taste just as good! Struggling with gift ideas? This list will help you focus and get your shopping back in order! See the wooden dreidel spin. If I’m lucky I will win! we must have two or more. the same amount to each. is what we call the pot. and spin it round and round. Which letter does it land on? What fortune have I found? it tells me how to play. and here is what they say. I neither give nor take. “Gimel” means I take it all. It looks as if I’ll win! till one has all the pennies. Then the game is done! Order your own dreidels HERE. Another thing you will may want to invest in is a Menorah for Hanukkah. They range vastly in price. When I purchased mine, I wanted one that would last, but wouldn’t break the bank. HERE is the Menorah that I have. We love it. I hope this post encourages you, that as a Christian, you can celebrate Hanukkah and other Biblical Feasts. Have fun! 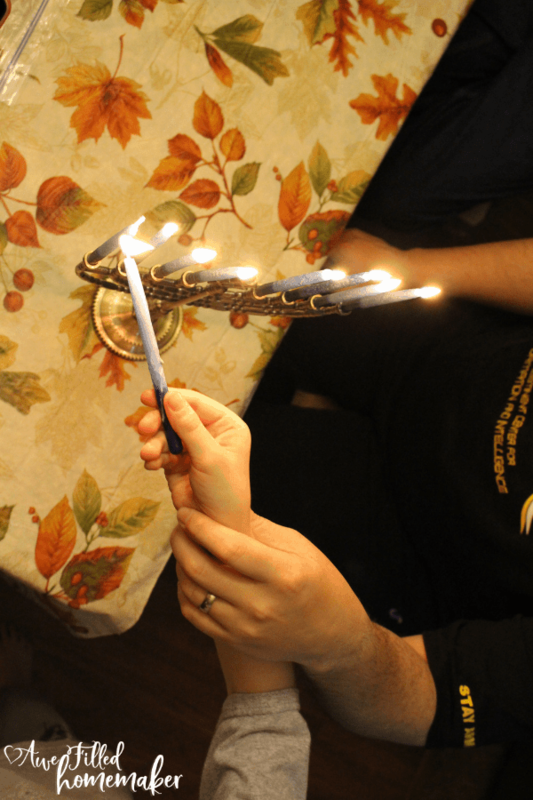 Post what you’re doing to learn more about Biblical Feasts: Celebrating Hanukkah, this year for your own family.